I'm happy to report that the talented actress/model and singer Preeya Kalidas is BACK with a new single, "Love Between Us." The R&B/pop jam is sprinkled with hints of Bollywood inspired beats and samples, proving to be an exquisite showcase for Kalidas' vocal abilities, more so than I think her debut single, 2010's "Shimmy" really was. As I write this, it's hard for me to believe that it's already been almost two years since I blogged about Preeya! It was then that the Eastenders actress released her EXPLOSIVE urban-Bollywood/dance-pop debut single, "Shimmy." Even after promoting the single on popular TV shows like The National Lottery and Loose Women, "Shimmy" failed to chart higher than a disappointing #85 on the UK Singles Chart. The fact that UK radio was ignoring the song didn't help matters at all and Kalidas was eventually dropped by her label, Mercury Records. What a pity. Back in August, a spokesperson for Preeya told The Sun, "There was a difference of opinion with Mercury about the direction she should go in. If Mercury is not the right label, there are others who are interested." I'm all in favor of an artist going where they're wanted, and if a label just isn't doing right by you then it's time to move on! With "Carmen," melancholy songstress Lana Del Rey is up to her old tricks again, and by "old tricks" all I mean is splicing and dicing random clips to make a music video - clips of flowers blooming, the New York City skyline, old time movies, and such, cut with scenes of Del Rey on stage and with her boy toy acting all lovey dovey somewhere around New York. It's all very True Blood-intro like if you ask me, which is still one TV opening credits sequence that I refuse to fast forward through. It's eerily delicious and I love it, much like Del Rey's own music. The video premiered on Lana's official YouTube page April 21st with a message - "Thank you to all of the beautiful film makers that helped make this video." Come on Erik! Why you gotta make me cry! UGH! 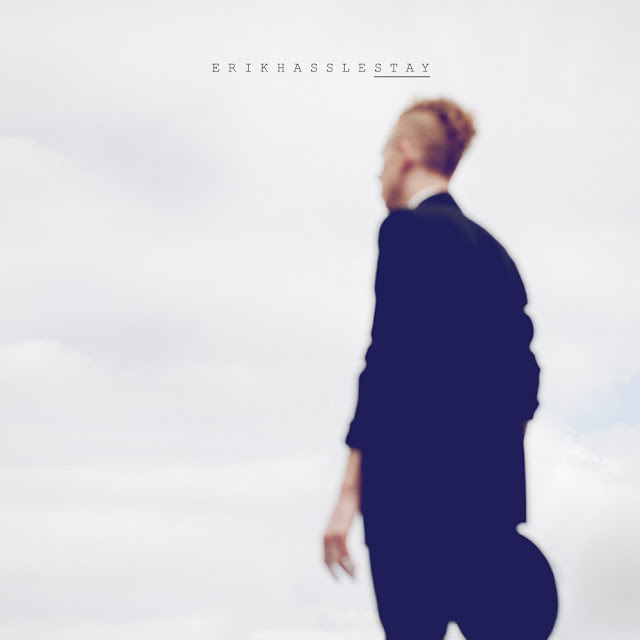 Sometimes, less really is more and Erik Hassle's new video for "Stay" is evidence of that. Penned by Malin Dahlström of Niki & The Dove, "Stay" is the first single taken from Hassle's upcoming third full length studio album, entitled We Dance, due out later this Spring on Roxy Records (Hassle's Swedish label). No word yet on whether Hassle's planning a full scale international release with this album, but I'm hoping he is. This is just too good to keep in Sweden! Sometimes a good music video can transform my opinions on a song from negative to positive. 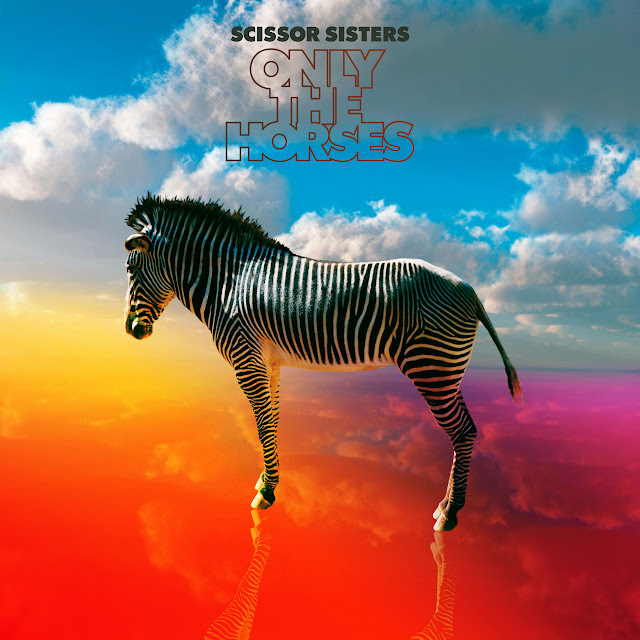 I was secretly hoping this would happen following the video release of "Only The Horses," the first single from the Scissor Sisters' forthcoming album, Magic Hour. Unfortunately, tis not the case. If anything at all, I feel more MEH about the song than I did previously. Maybe I'm just in a bad mood, but the abstract video did absolutely nothing for me, other than make me wait until the end to see exactly WHAT the song's titular horses were pulling (I won't give it away - you can watch the Lorenzo Fonda-directed video BELOW). Talk about a big disappointment. MEH!